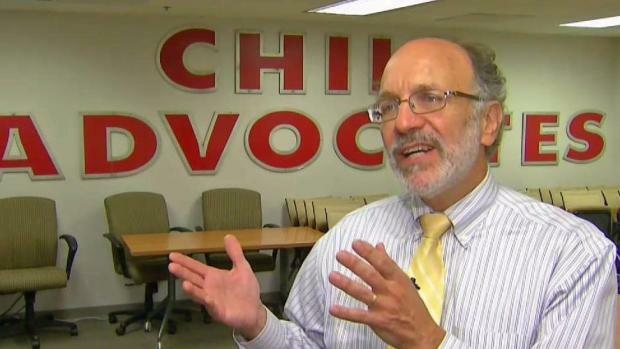 NBC10/WCAU, Telemundo62/WWSI, and the NBCUniversal Foundation have announced that six local non-profit organizations will receive a total of $225,000 in grants as part of the first annual Project Innovation grant challenge. Project Innovation is presented by the NBCUniversal Foundation and NBCUniversal Owned Television Stations, a division of NBCUniversal. NBC and Telemundo owned stations located in 11 markets, including greater Philadelphia, launched the new grant challenge in January 2018 to identify local organizations that embrace technology and innovation to develop real-life solutions for their communities. The stations located in each of the participating regions created community panels to review the grant applications and select final grant recipients. This year, more than $2.4 million will be awarded to not-for-profit organizations all across the country that are doing their part to transform their communities by providing solutions to real-life problems through tech-based approaches. Recode Your Future is a program that creates a pathway for young adults for careers in technology and web development by engaging young adults in an intensive curriculum focused on technical training in web development, graphic design and coding. 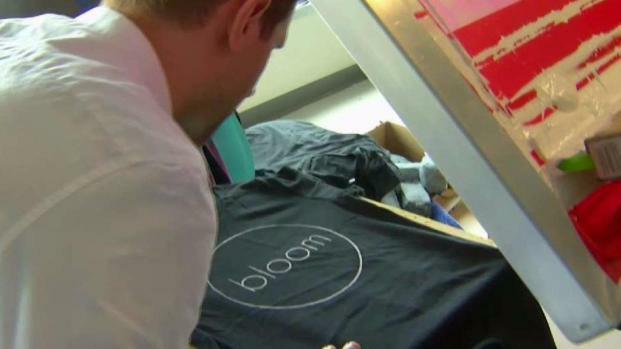 The program helps participants gain permanent employment in high-paying tech jobs. The program also helps to build a diverse workforce pipeline for jobs in technology fields. 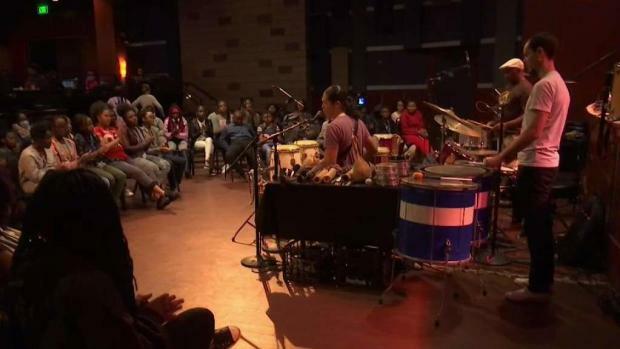 For 10 years, Live Connections has introduced music from all over the world to hundreds of students. Its What's Going On program received a $25,000 grant from Project Innovation. “What’s Going On” is a year-long song writing and music technology residency led by LiveConnections in collaboration with Hill-Freedman World Academy, a Philadelphia public school. This program guides students in writing poems, lyrics and songs inspired by Motown: its artistry, role as a leading African-American owned business, and prominent voice for civil rights. It will culminate in the production of an original CD that speaks to students' perspectives on family, community and justice. In partnership with the school’s music technology teacher, a team of LiveConnections teaching artists and recording engineers lead weekly sessions with 10th and 11th grade students. This STEAM residency merges English Language Arts, music, technology, and provides multiple ways in which students can boost skills in creativity, collaboration and critical thinking. The program enables high school students to work alongside innovative Philadelphia based start-up companies on design projects. Students work under the guidance of professionals including artists-in-residence, scientists-in-residence, and entrepreneurs-in residence to develop authentic work such as logos/branding/marketing, prototyping and advanced manufacturing, web/app design, TV/video production, and social media. The Support Center for Child Advocates created digital lockers where children leaving foster care could safely store personal documents they need -- for example, for job applications. The program received a $33,420 grant from Project Innovation. Through ITWorks, Tech Impact helps train young adults for careers in information technology -- without needing a college degree. 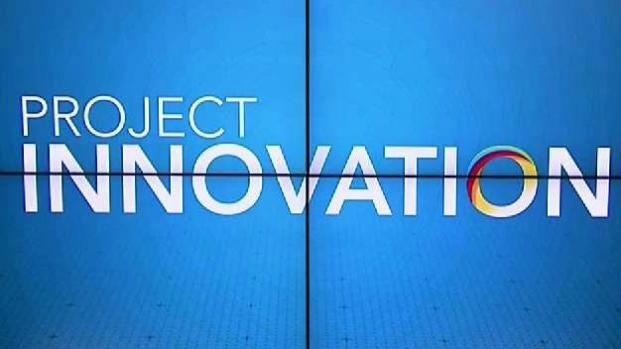 The program received a $50,000 grant from Project Innovation. 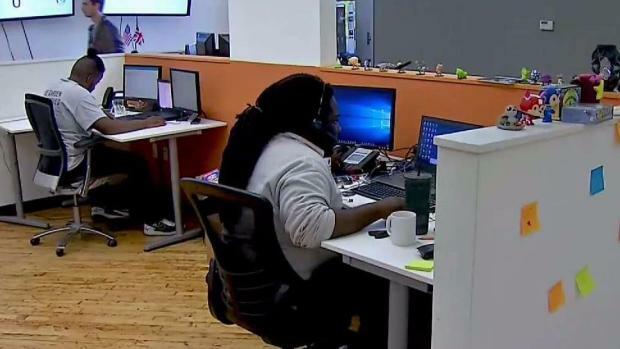 An innovative, free-of-charge program that directly impacts the Philadelphia community by helping disadvantaged/disenfranchised young adults launch careers in IT, and by helping entry-level IT workers advance in their careers. In 16 weeks, ITWorks prepares its students ages 18 to 26, with a high school diploma or GED but no bachelor's degree, who are unemployed or underemployed for entry-level IT jobs (e.g. Help Desk Support). A program at the Bucks County YWCA that's known for bucking the trend is getting a financial boost. As a part of Project Innovation, Tech Gyrls received a $11,580 grant. An innovative afterschool program that provides a safe, diverse, girls-only environment where upper elementary- and middle-school aged girls can participate in an intensive exploration of technology. This is achieved through participation in a learning environment that’s safe, nurturing and decidedly dedicated to the notion that women and girls have a role in STEM careers, and what’s more, is that women and girls have a role in impacting society as transformational leaders. TechGYRLS introduces participants to the world of robotics where girls learn to create computer programs that control the behavior of robots, learn programming and building skills. The YWCA will run two TechGYRLS clubs within low-income communities for two, 12-week semesters. NBCUniversal Foundation works to advance initiatives at the cross-section of societal needs and NBCUniversal’s priorities. The Foundation supports programs and organizations that strive to move communities forward – with a focus on innovation and technology. NBCUniversal is one of the world’s leading media and entertainment companies in the development, production, and marketing of entertainment, news, and information to a global audience. NBCUniversal owns and operates a valuable portfolio of news and entertainment television networks, a premier motion picture company, significant television production operations, a leading television stations group, world-renowned theme parks, and a suite of leading Internet-based businesses. NBCUniversal is owned by Comcast Corporation.